IT’S PARTY TIME! 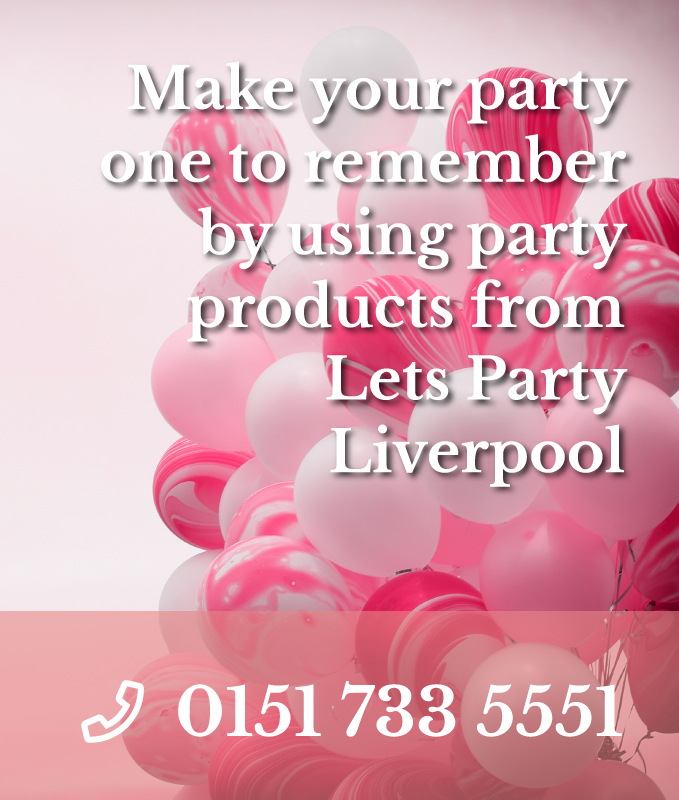 Let’s Party Supplies can provide you with party treats and decorations for all occasions whether it be a birthday party, kids party, wedding party, engagement party, christening or communion party. 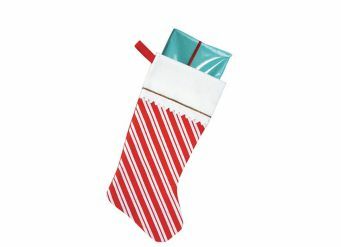 With our wide selection of products, we know that you will find the perfect compliments for your party event. 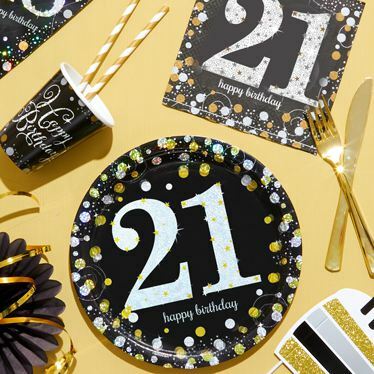 We offer a large variety of party products for kids and for adults, ranging from party hats and balloons to kids party packs and party games. Let’s Party also cover the entirety of the UK and have supplied party equipment from Scotland to Ireland. We believe that fun should be shared all over the world!